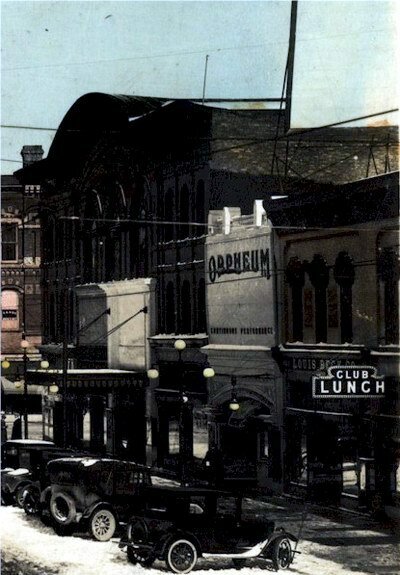 The Orpheum was located at 114 N. Washington Ave. 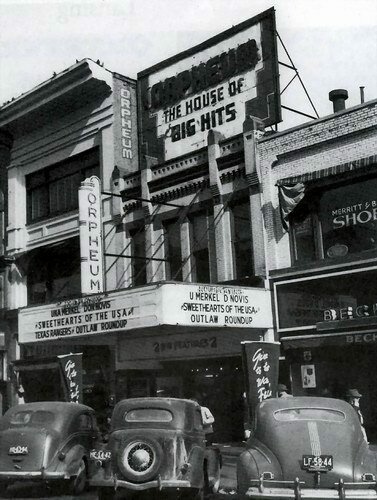 The Theater operated between 1911? -1949. In the far left of the image you can see the Garden Theater. 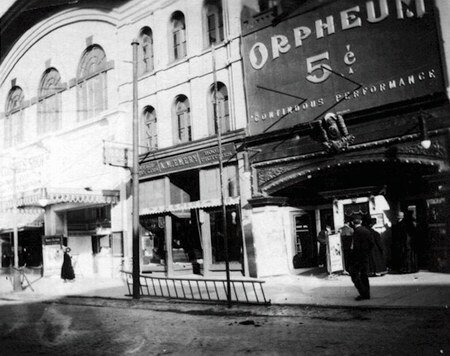 In 1911 Max Minkley was manager of the theater.